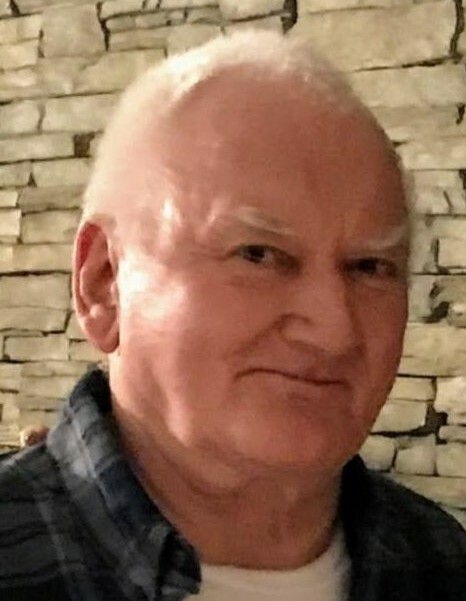 Paul A. Glowasky, 76, of the Plantsville section of Southington, passed away peacefully on Sunday, March 17, 2019 at the Wolcott View Manor. Born on Sept. 20, 1942 in Wolcott to the late Andrew and Susan (Shia) Glowasky, he had been a longtime Plantsville resident. Paul proudly served his country in the U.S. Army during the Vietnam War. He worked in construction for many years. He loved fast cars, motorcycles and enjoyed fixing what he broke. Paul is survived by three sisters, Anne Kalinowski and her husband Walter of Wolcott, Ruth Kuzara of Southington and Dorothy Glowasky of Plantsville and many nieces, nephews, great-nieces, great-nephews and great-grandnephews. He was predeceased by three brothers, George, John and Richard Glowasky and two sisters, Ethel Fortier and Jane Glowasky- Bridschge. A funeral service will be held at 11:30 a.m. on Wednesday, March 20, 2019 at the Plantsville Funeral Home, 975 S. Main St., Plantsville. Burial will follow in Pine Grove Cemetery, Waterbury. Calling hours will be held before the service from 11 – 11:30 a.m. at the funeral home. For online condolences and directions, please visit www.plantsvillefuneralhome.com.